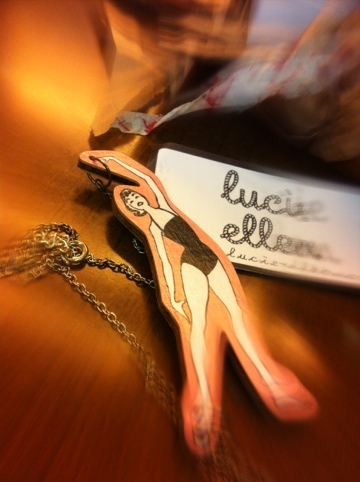 This entry was posted in Family, Photos and tagged camera, iPhone, jewellery, lens, lucie ellen. My, that was quick work! So nice! I am glad you like them.